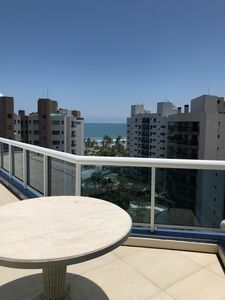 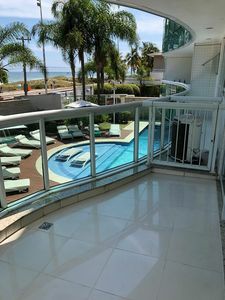 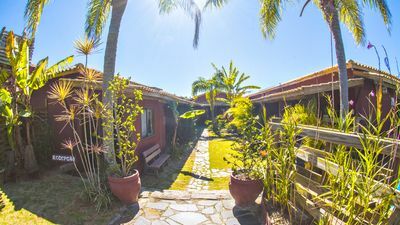 Beautiful apartment in the heart of Leblon, overlooking the sea, excellent condominium structure, with concierge 24h, parking space, perfect for leisure and business in Rio de Janeiro. 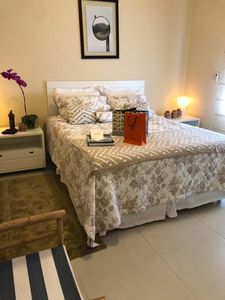 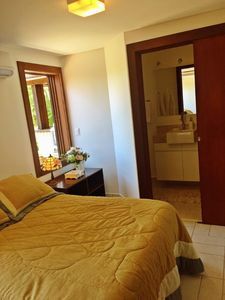 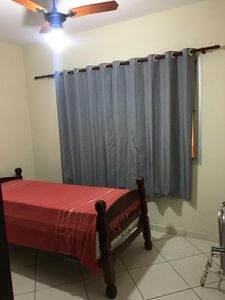 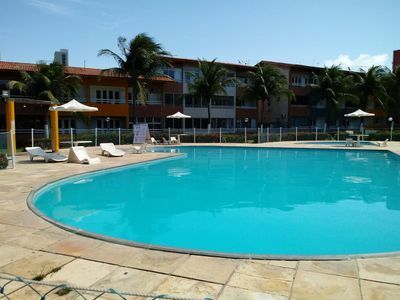 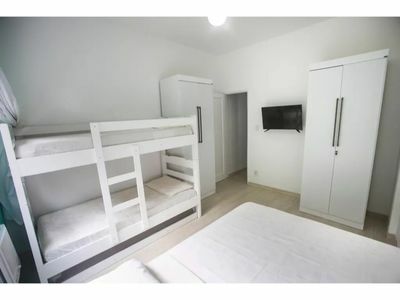 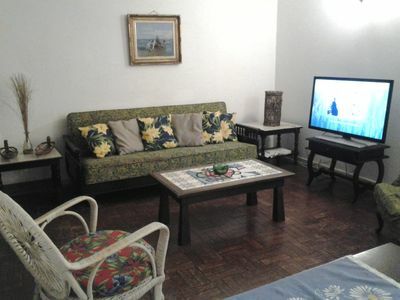 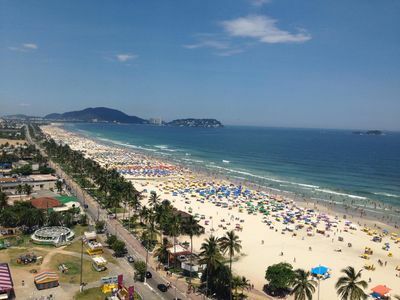 Beautiful apartment located in the heart of Leblon next to the beach, Leblon Shopping, subway, bars and restaurants. 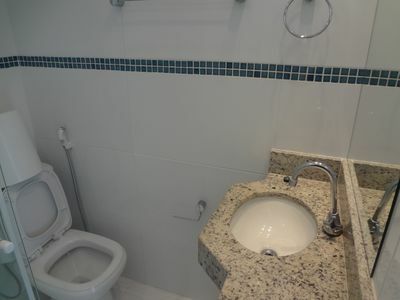 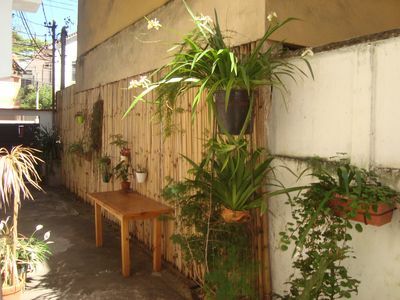 Apartment all renovated, high luxury, in the best neighborhood of Rio de Janeiro. 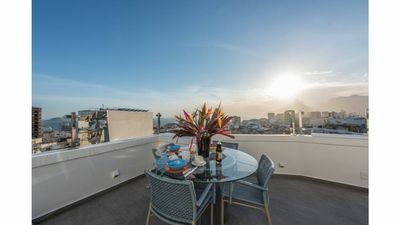 Beautiful apartment in the heart of Leblon, overlooking the sea, excellent condominium structure, with concierge 24h, parking space, perfect for leisure and business in Rio de Janeiro. 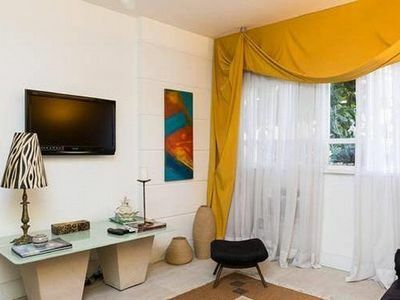 Beautiful apartment located in the heart of Leblon next to the beach, Leblon Shopping, subway, bars and restaurants. 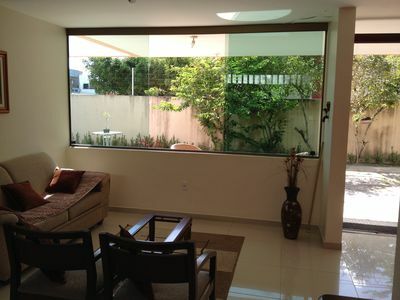 Apartment all renovated, high luxury, in the best neighborhood of Rio de Janeiro. 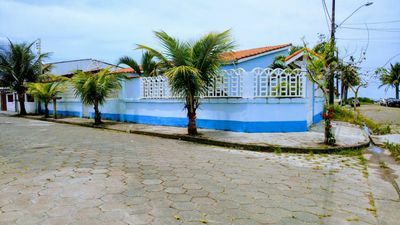 House in the Sand !!! 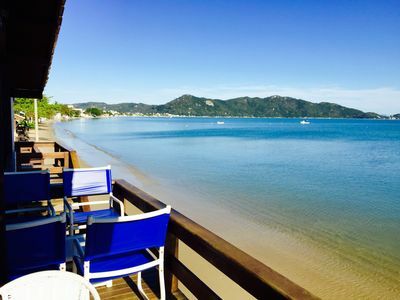 From freight to the sea !!! 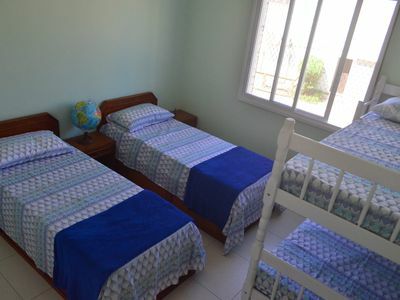 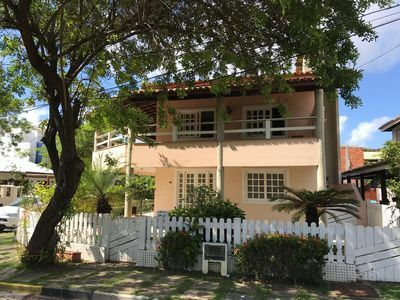 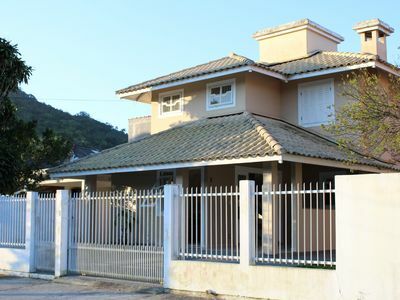 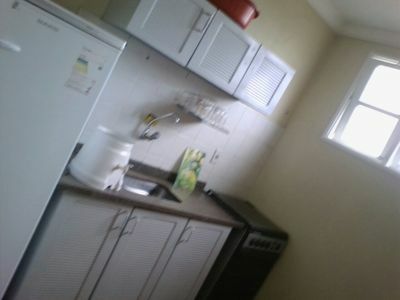 Charming house in Urca - Pleasant, at the foot of the Sugar Loaf!